1. Make sure that the food will not spoil during the day. This is very important. Does the school have a fridge that they put your children’s lunch in? 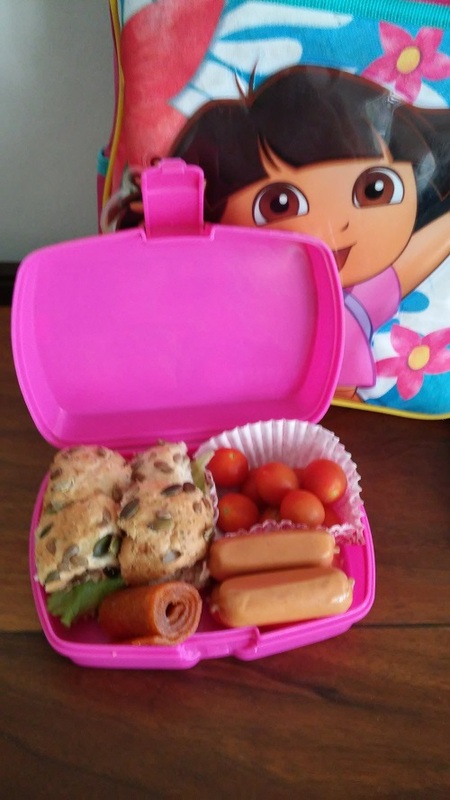 Can your child carry a soft cooler bag with their lunch inside? This will really affect the choice of food that you give your child. 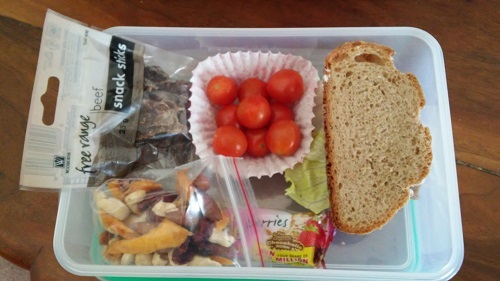 Also make sure that the lunch is in a strong container that will protect the lunch from the school books and also prevent messing into the bag. 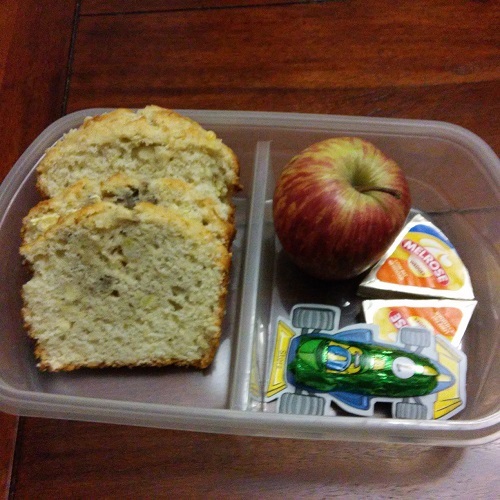 Does your child enjoy to eat finger foods or do they prefer sandwiches or muffins. This can help guide you to the type of food they will enjoy at school. 3. What is in your fridge? Look carefully at the food you have in your fridge. 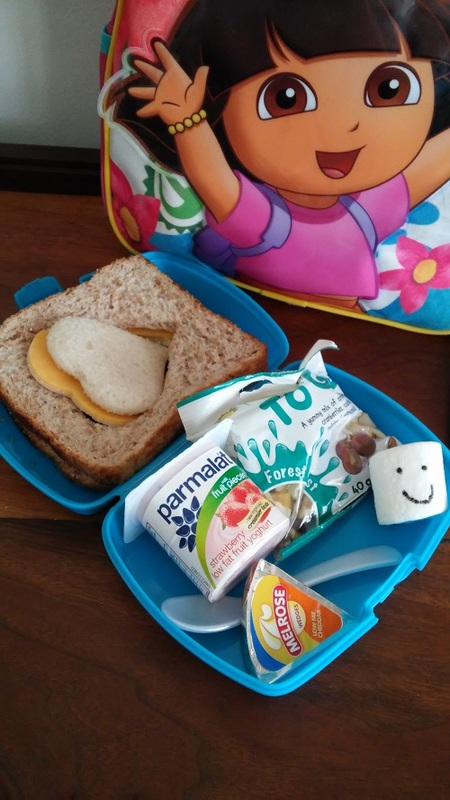 You can be very creative and make some awesome lunches with what you have. Also if you plan the week in advance you can buy snack items like: Biltong, dried fruits, nuts or crakers. 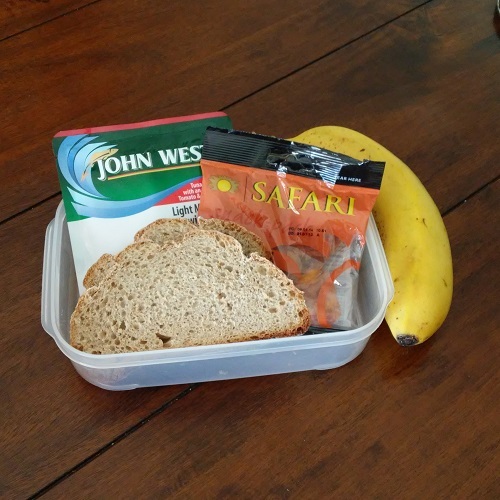 This may help on days that you are rushed and don’t really have time to make a lunch. 4. Include a protein, starch, veg and or fruit. 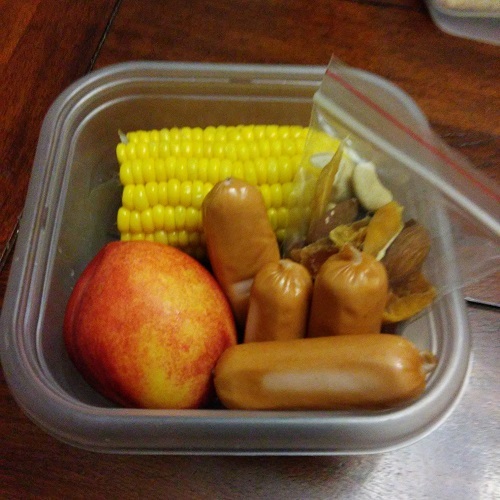 If you focus on protein, starch and veg or fruit the lunch box will always be interesting and different. This will ensure that your child has a healthy and filing meal. 5. Make it fun and interesting! This is a must for younger children. Use cookie cutters to make fun cheese slices and sandwiches. Cupcake paper can be used to hold veggies together, it adds colour and stops the meal getting all mixed up. Write your child a love letter, put a smiley marshmallow (use edible ink) in as a treat. Have fun and your child will enjoy the suprises. 6. Mix it up- gone are the days of getting a mixed fruit jam sandwich. 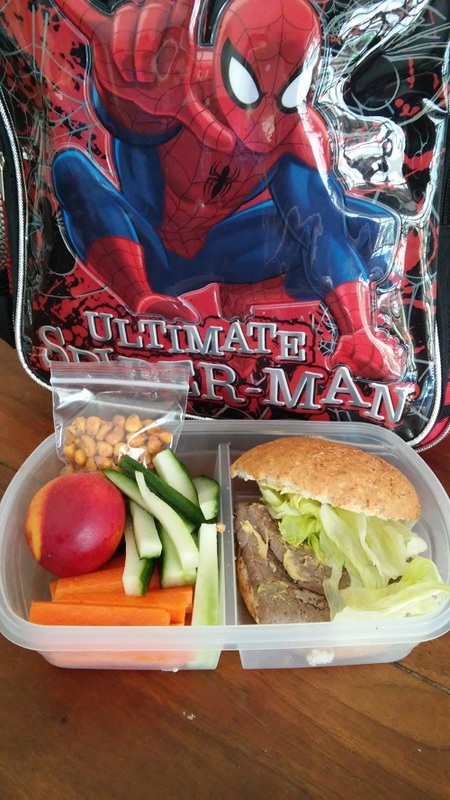 It is always better to eat a variety of foods so why should your lunch box be the same every day. Change what you give your kids. A sandwich is great but you can always change the filling, give a muffin or banana bread instead of ordinary bread, add biltong, cut up some veggies with dip, just be creative and do something different. Ask your children what they like. 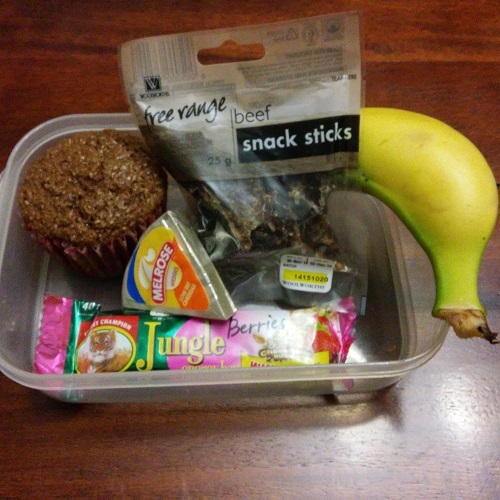 Get them to help you in the shops so that they have some “control” on what goes into their lunch box.